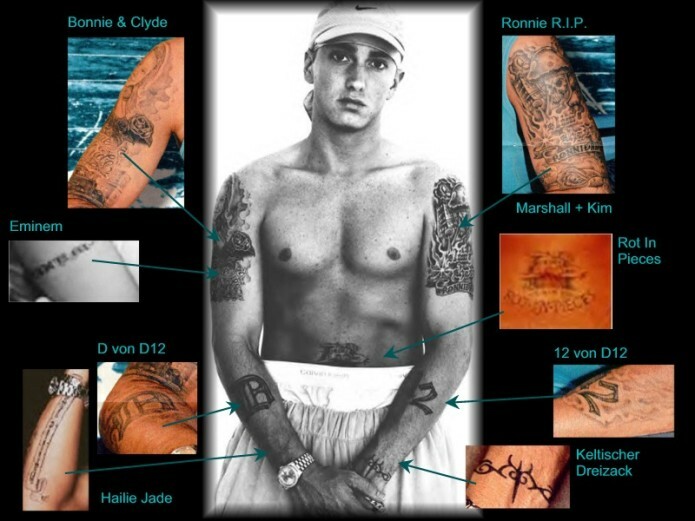 All the Tattoo’s that Marshall Mathers has had inked on his body. Think you’re a mega fan and know the meaning of each? Let us know in the comments below! Check the next page for more images from different angles. Now this is what you call art! 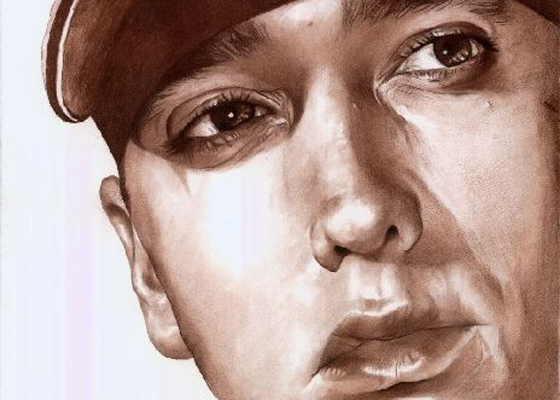 The first of 5 of our favourite Eminem Fan Art drawings.